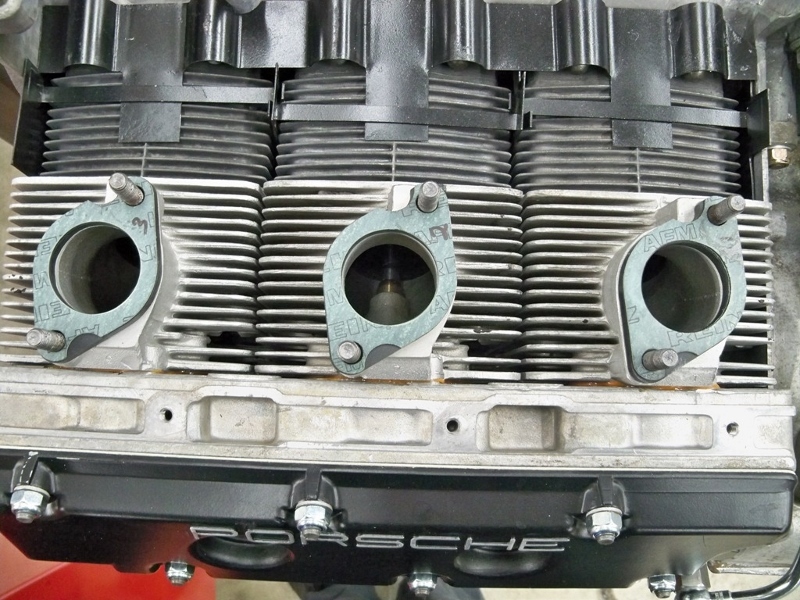 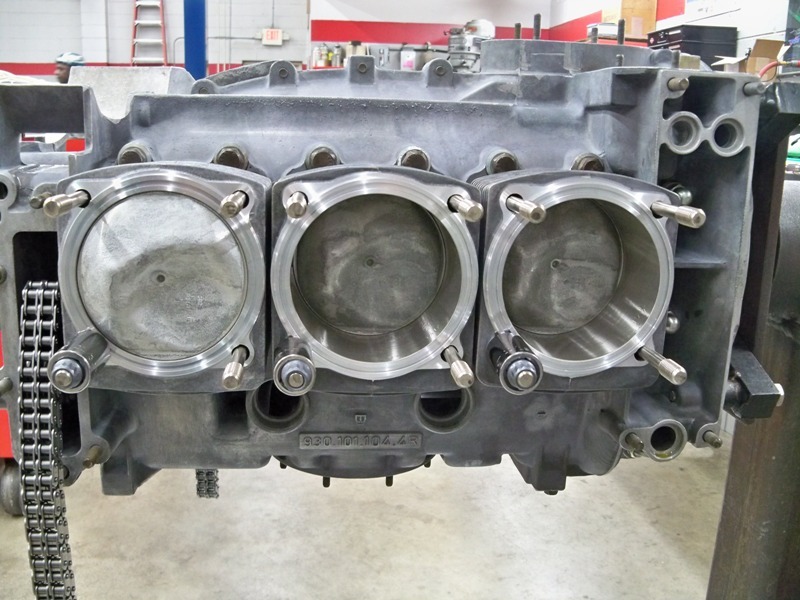 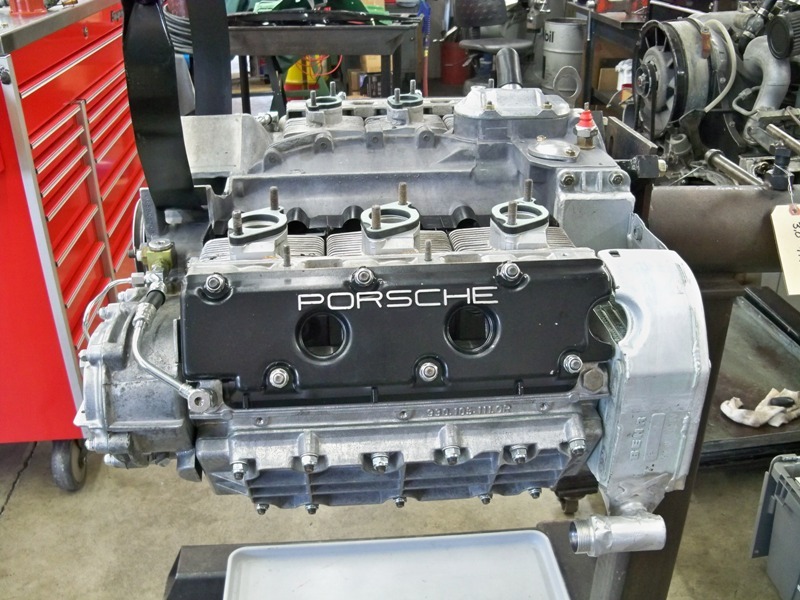 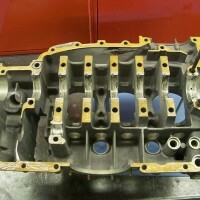 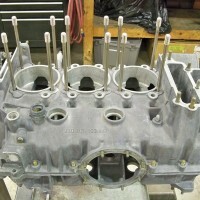 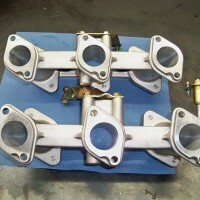 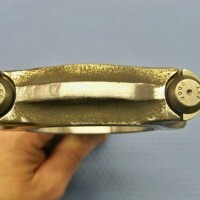 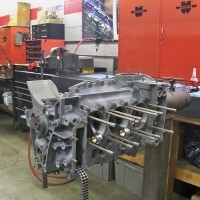 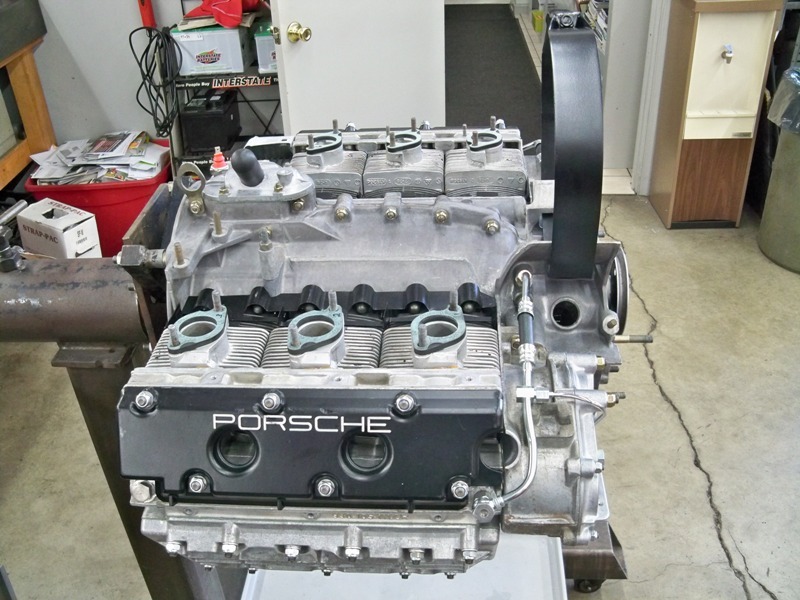 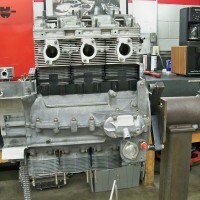 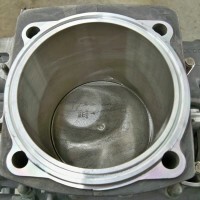 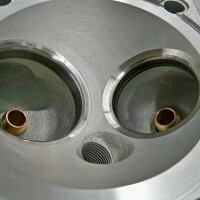 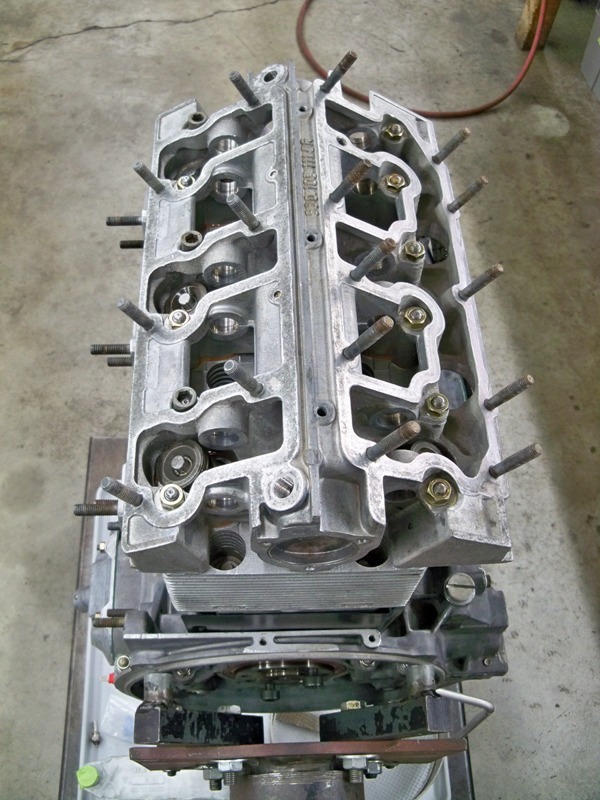 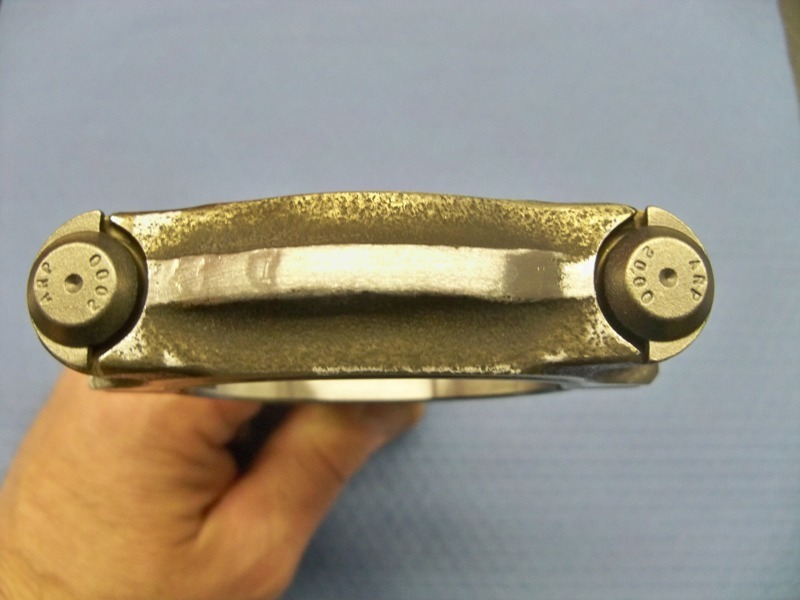 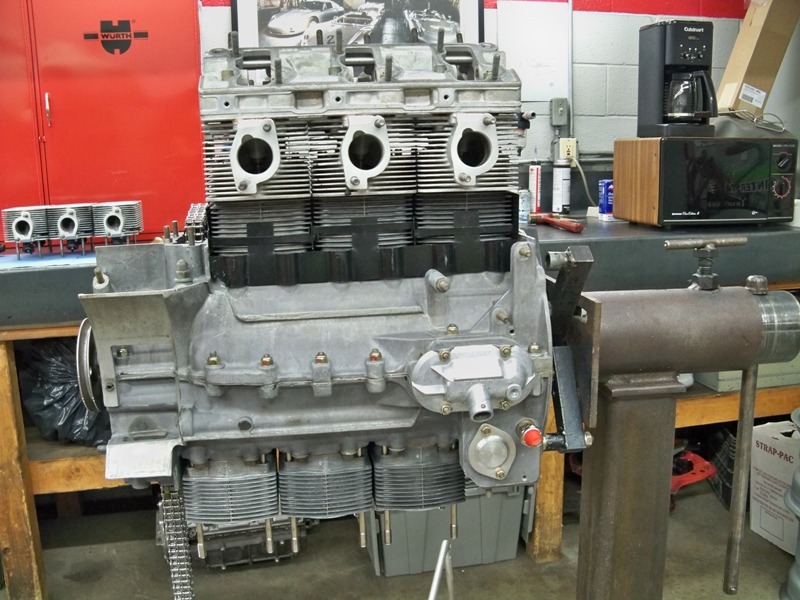 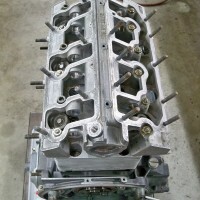 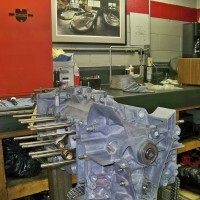 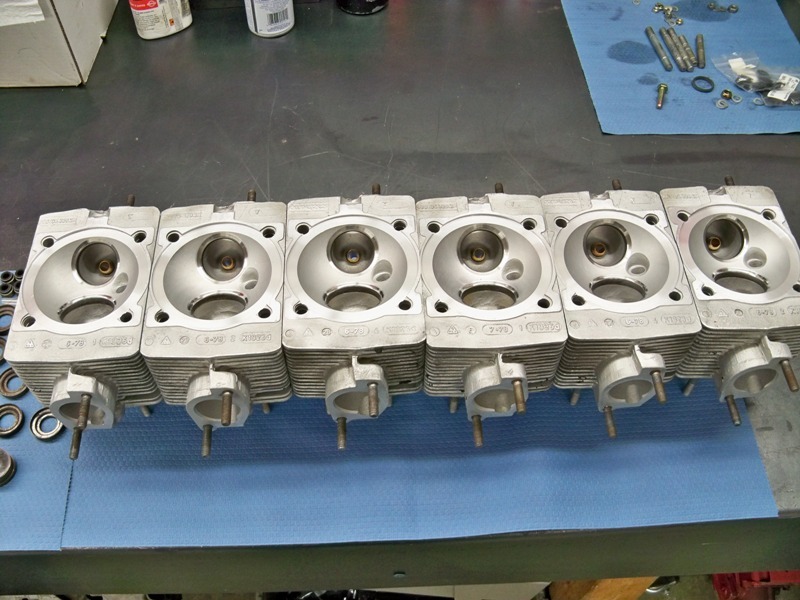 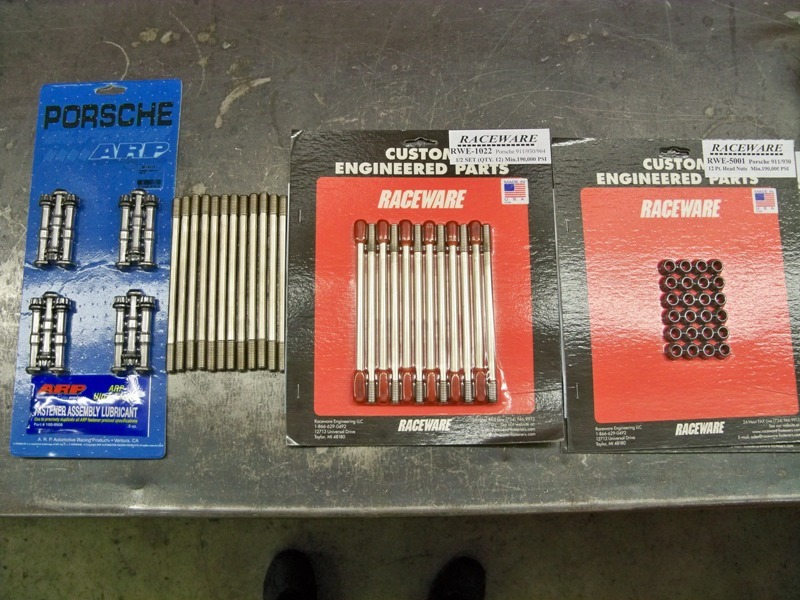 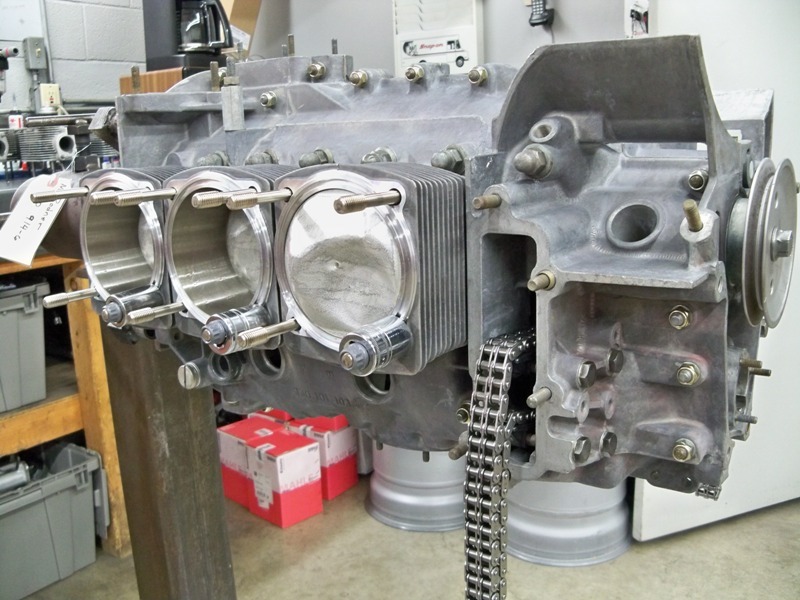 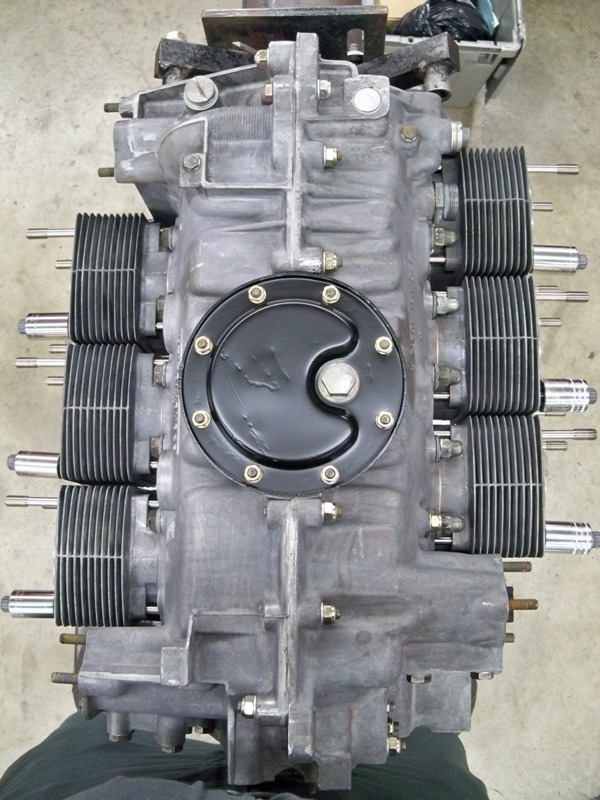 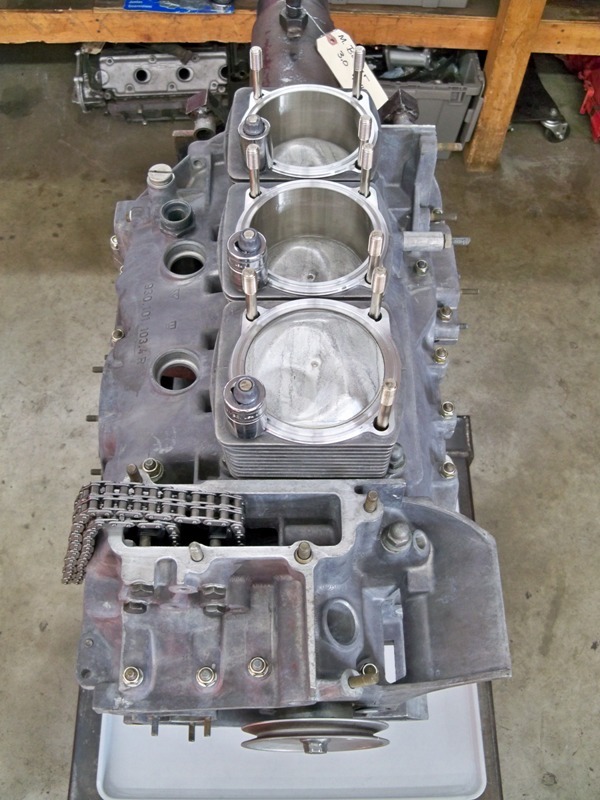 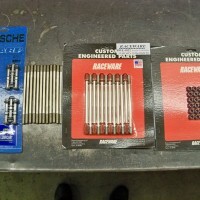 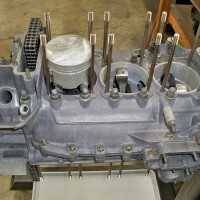 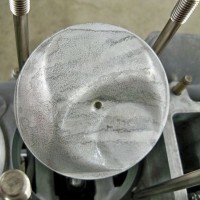 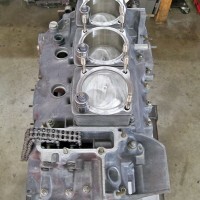 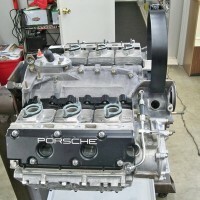 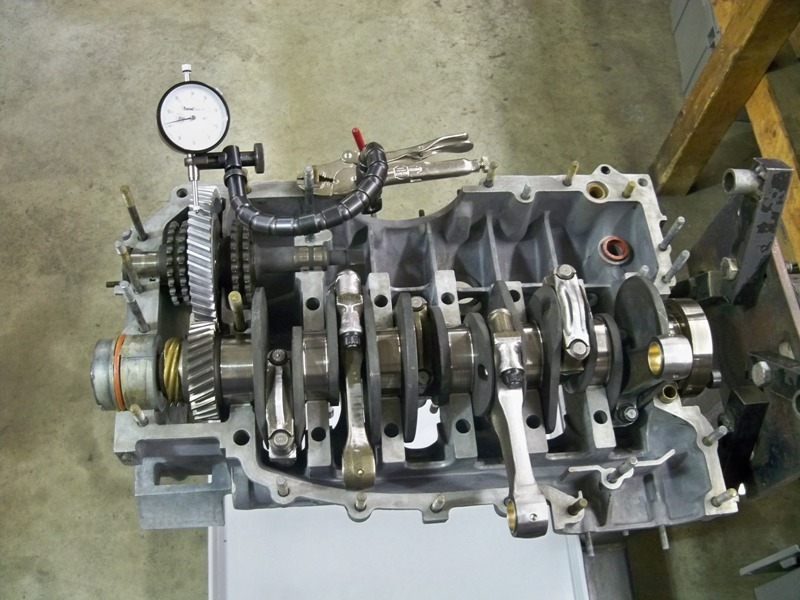 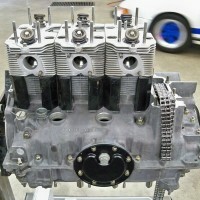 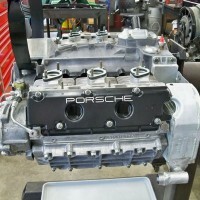 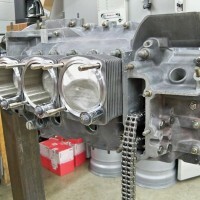 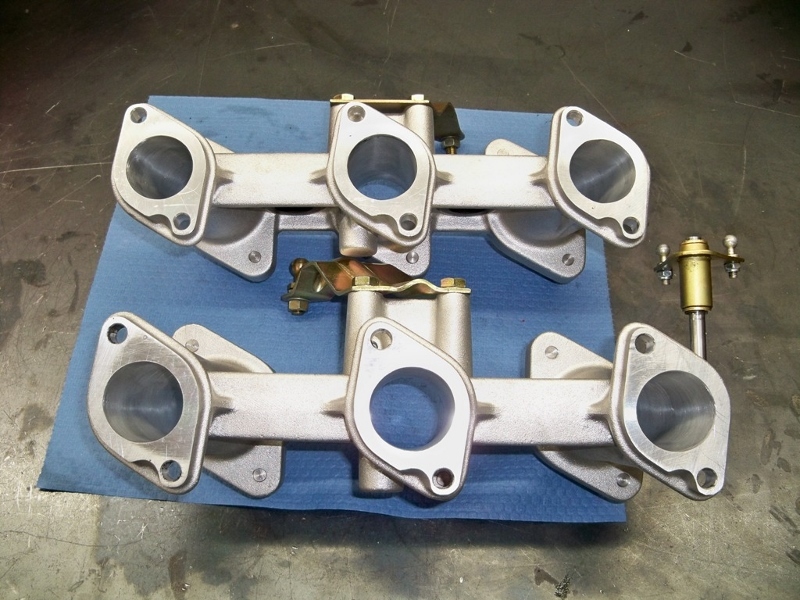 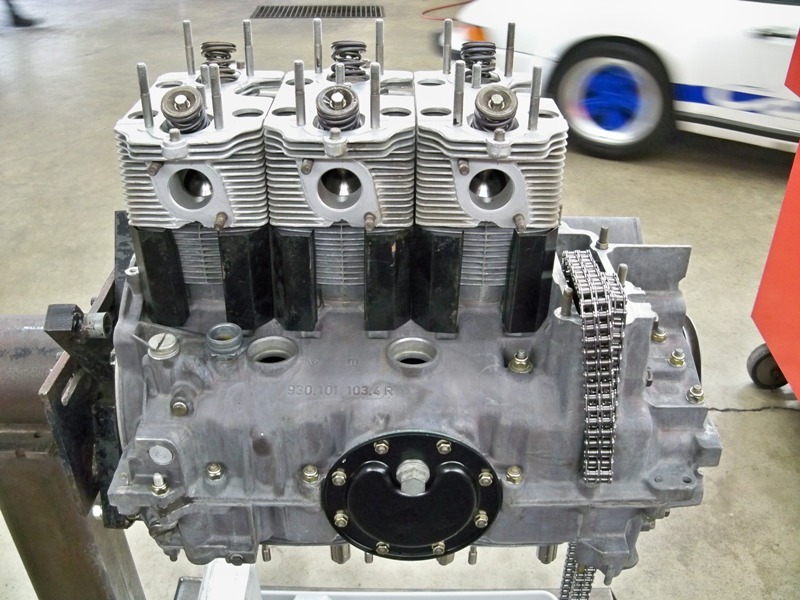 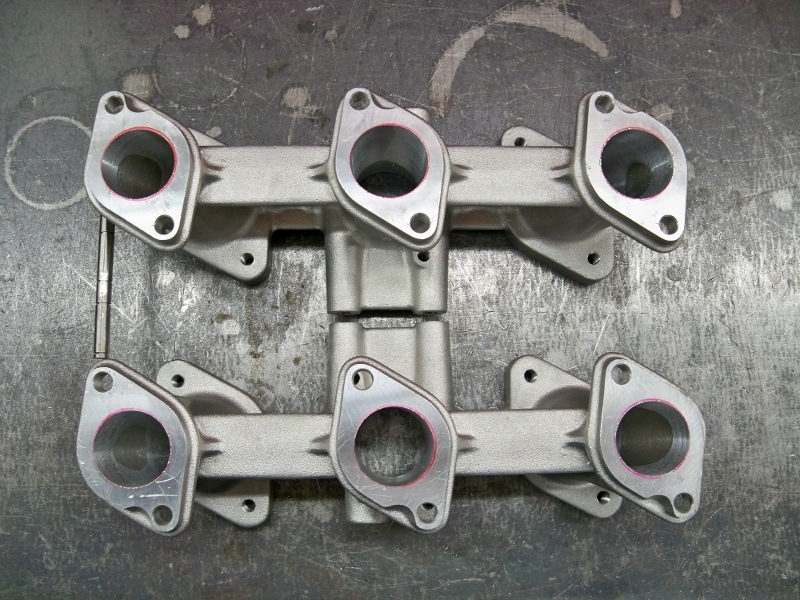 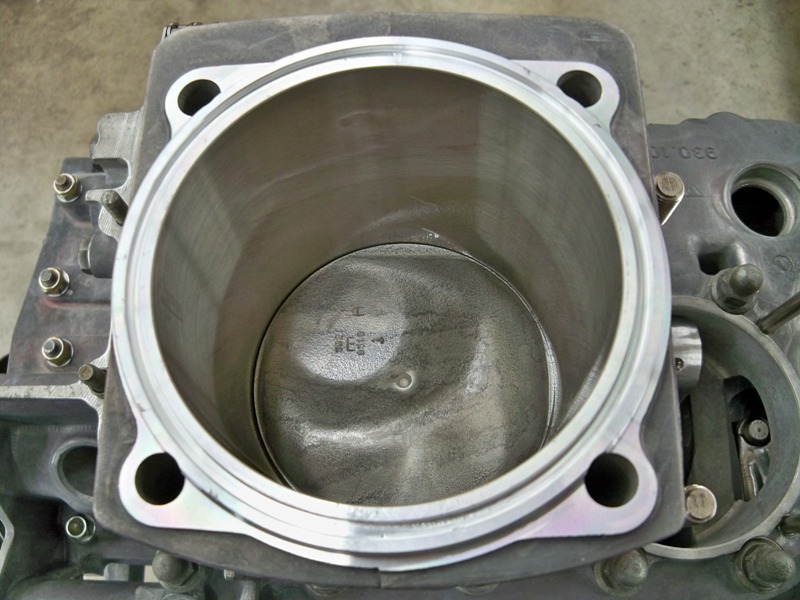 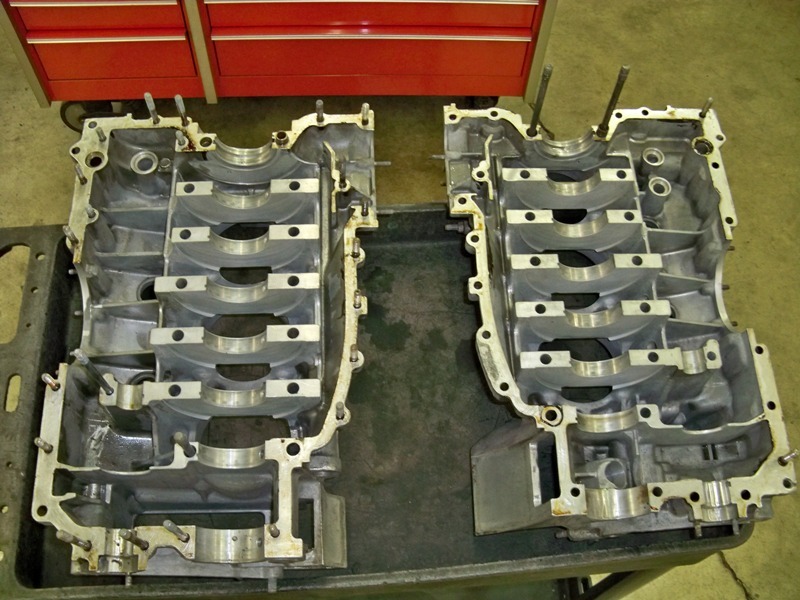 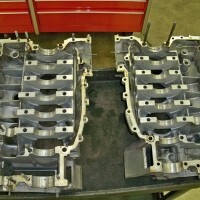 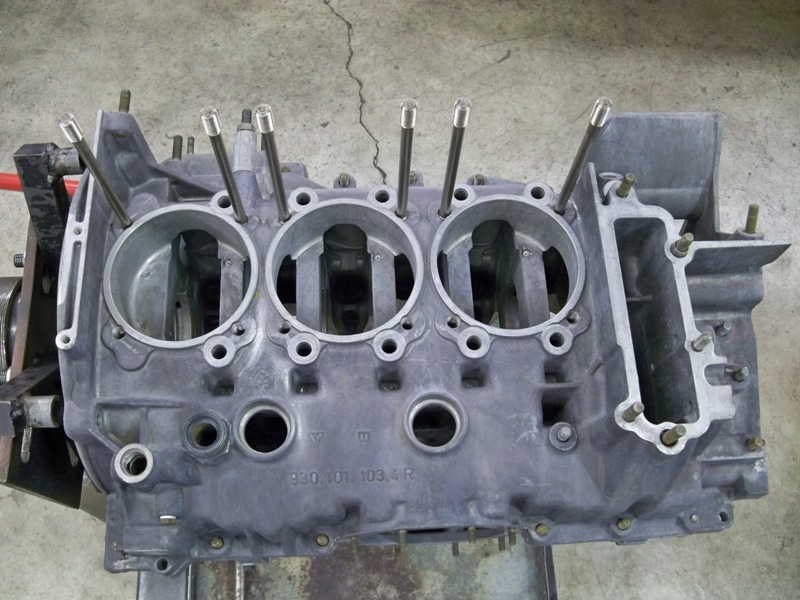 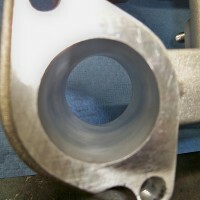 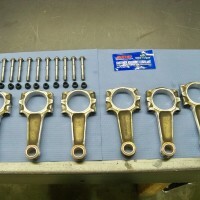 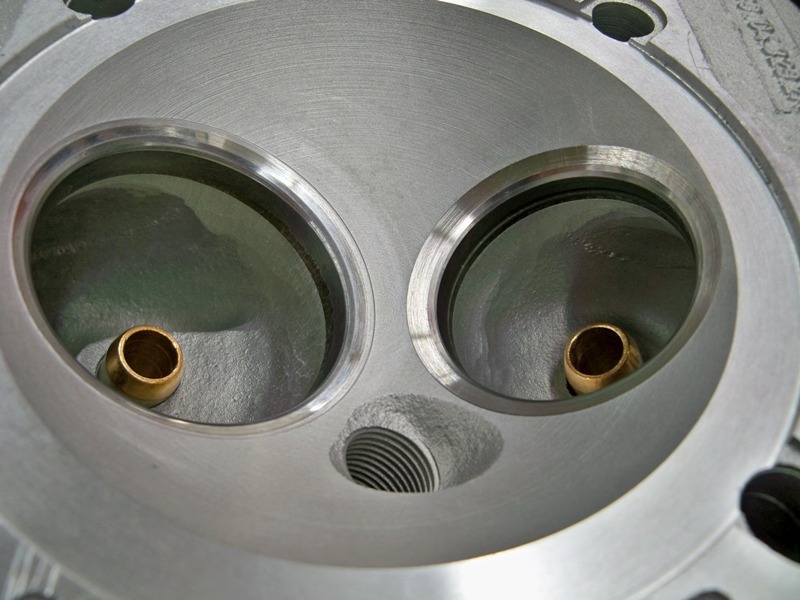 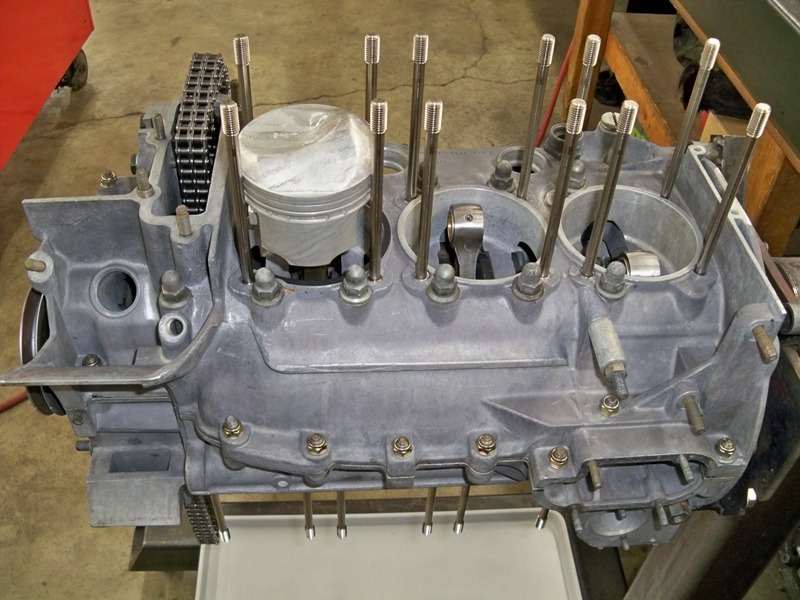 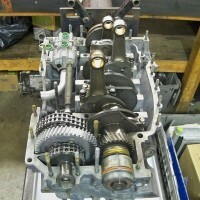 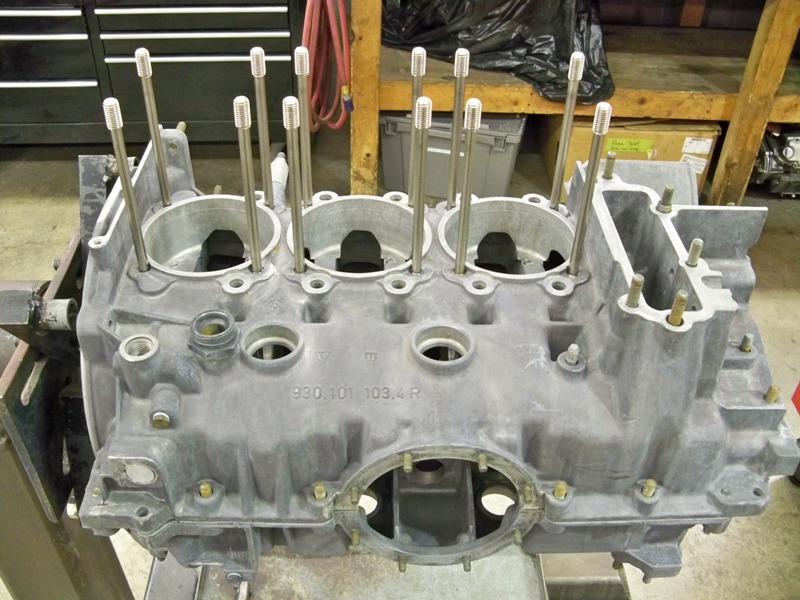 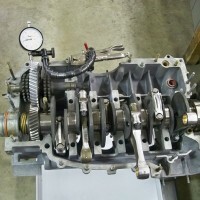 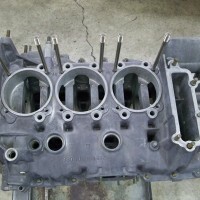 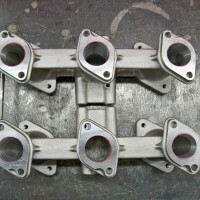 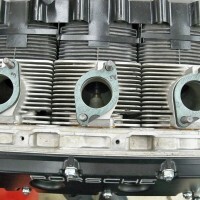 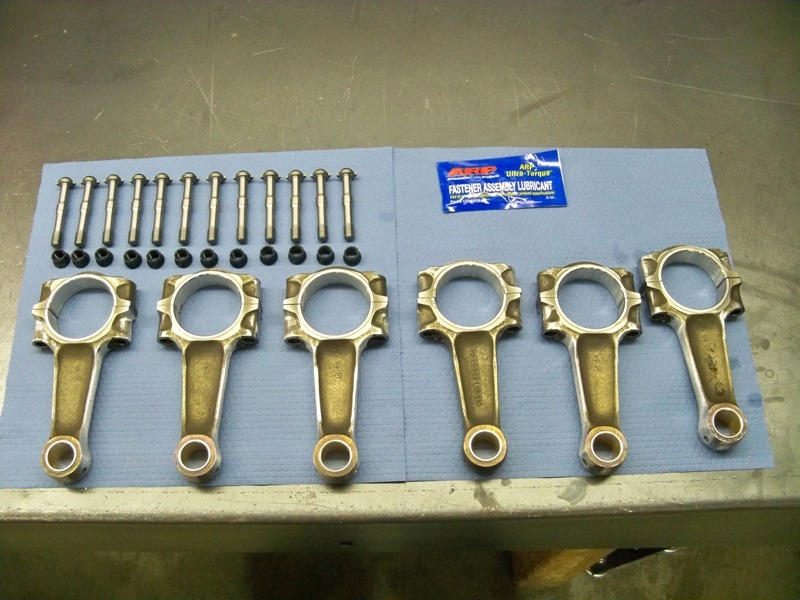 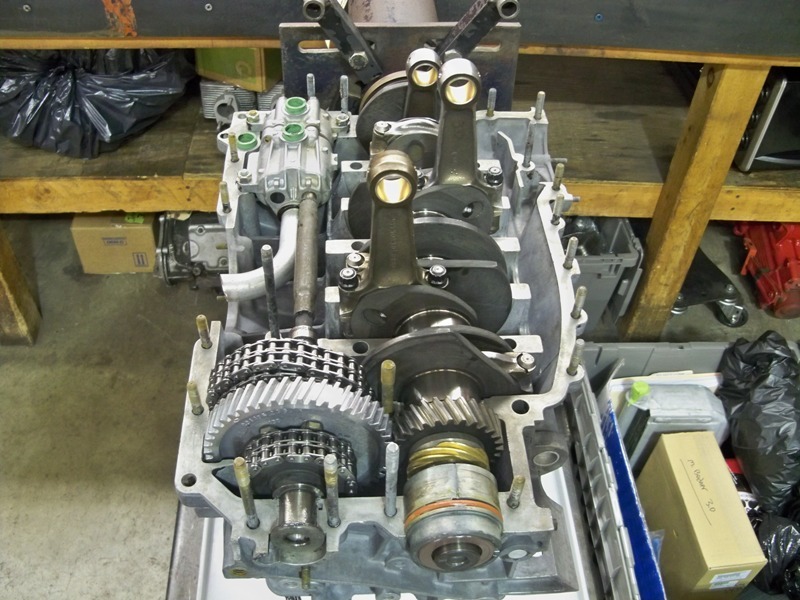 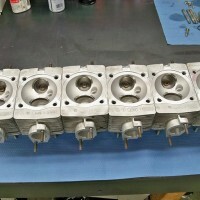 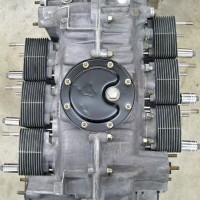 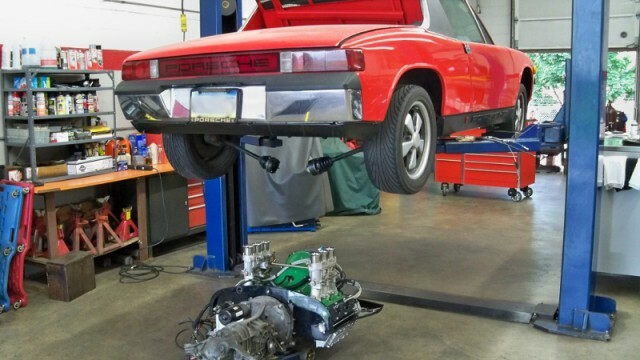 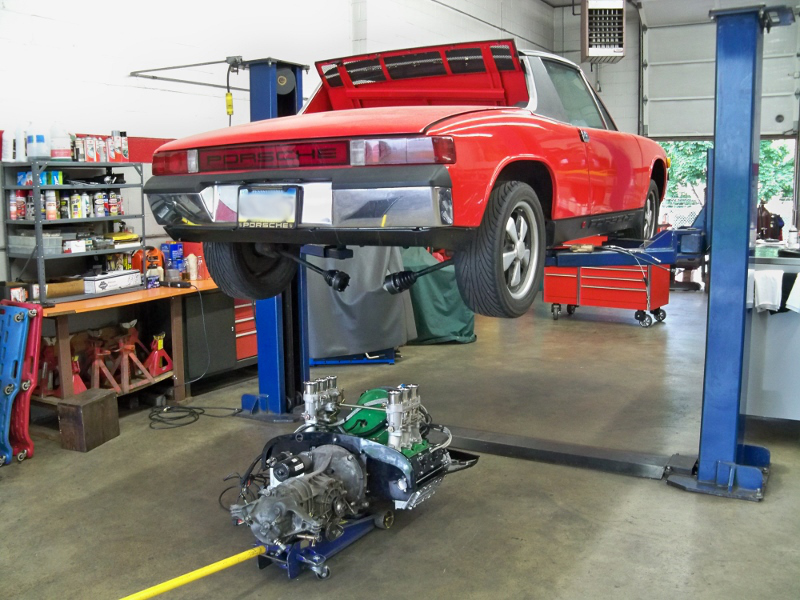 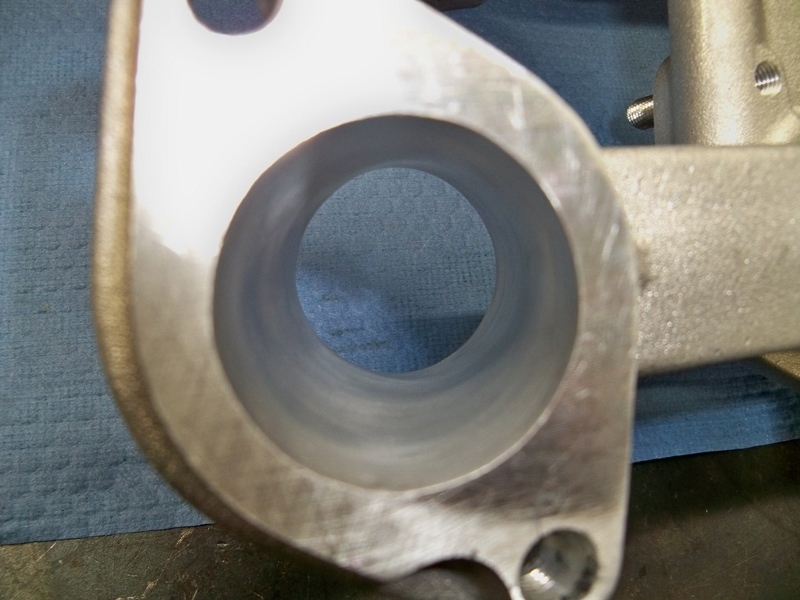 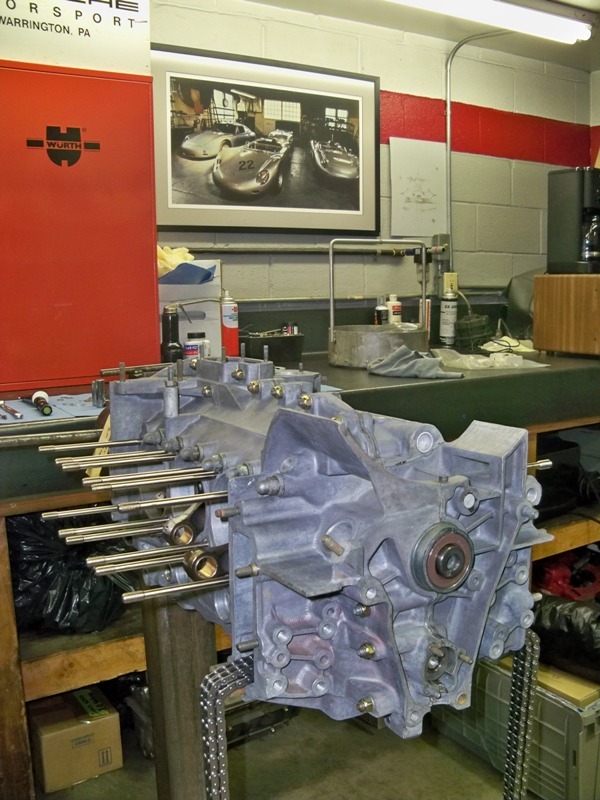 914 to 914-6 Conversion 3.0L Engine Build » Specialty Cars Service Center, Inc. 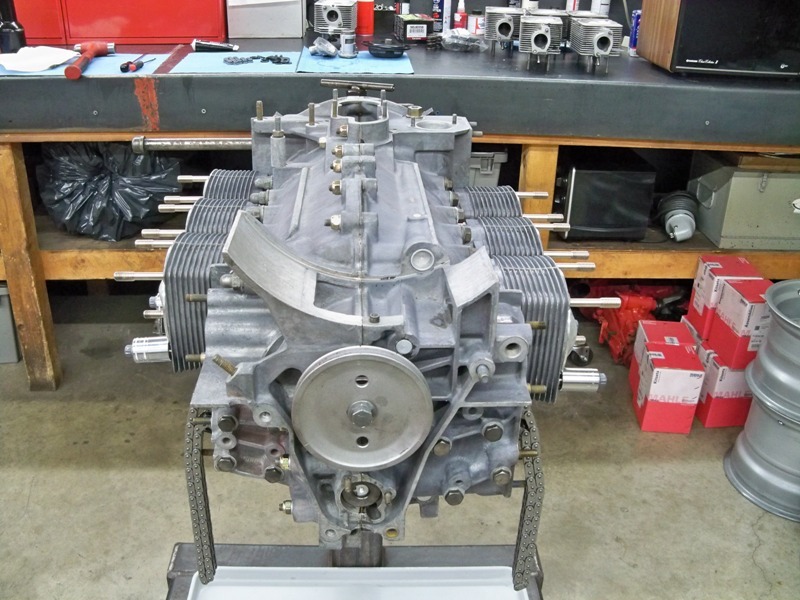 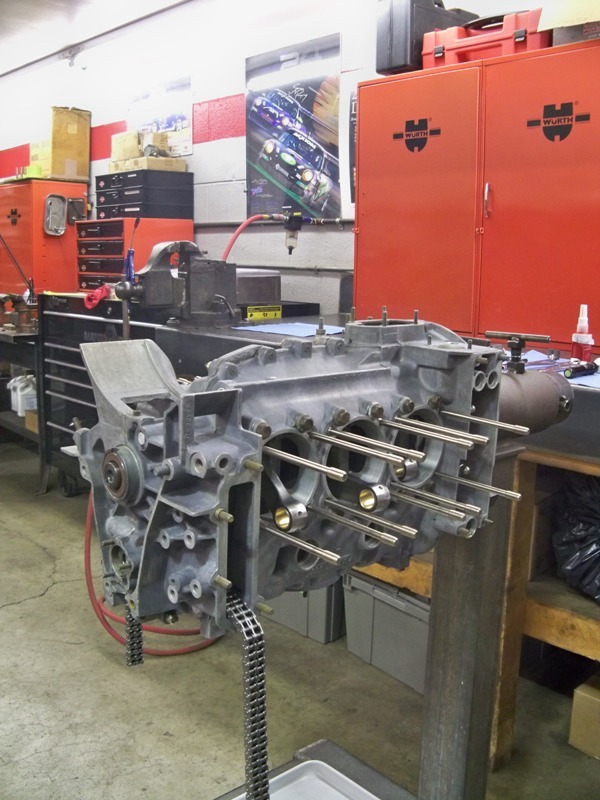 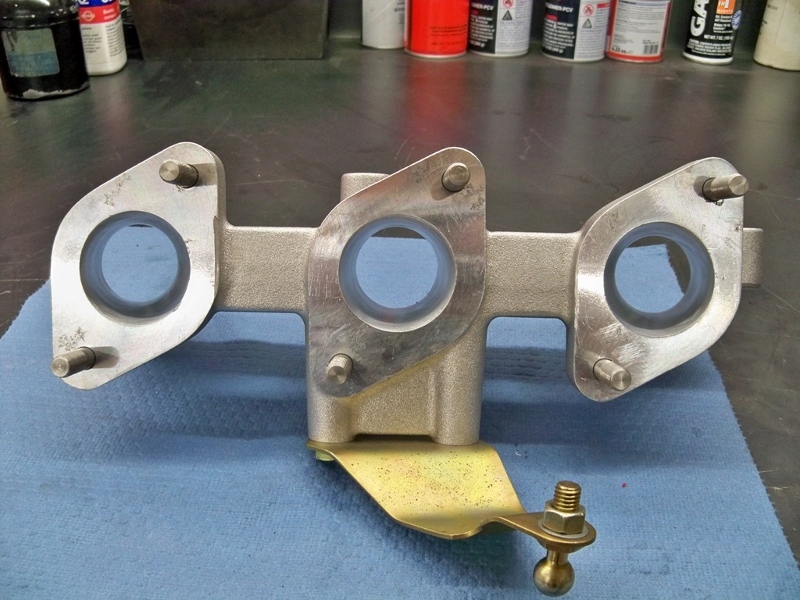 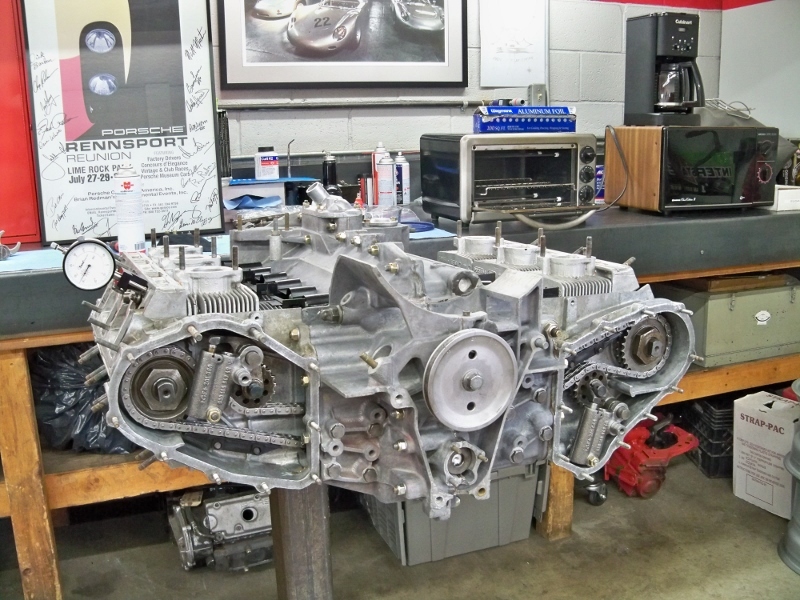 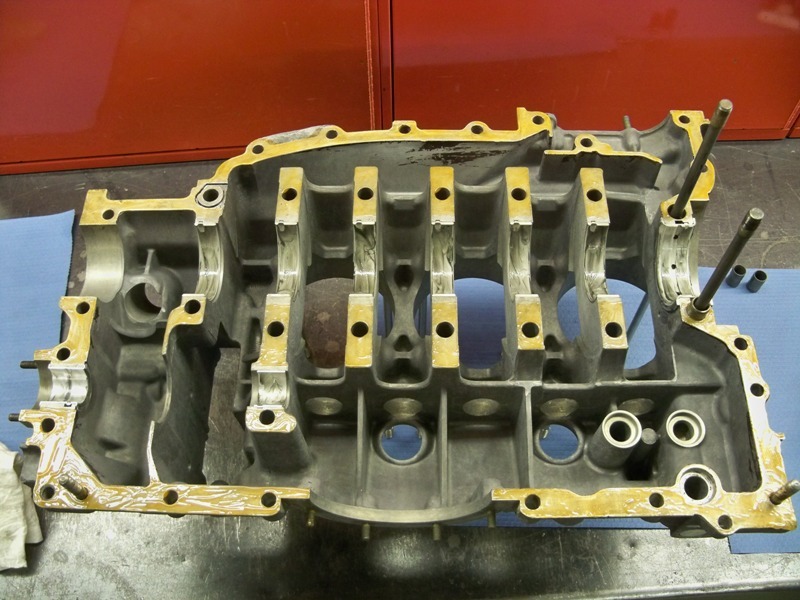 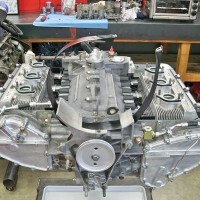 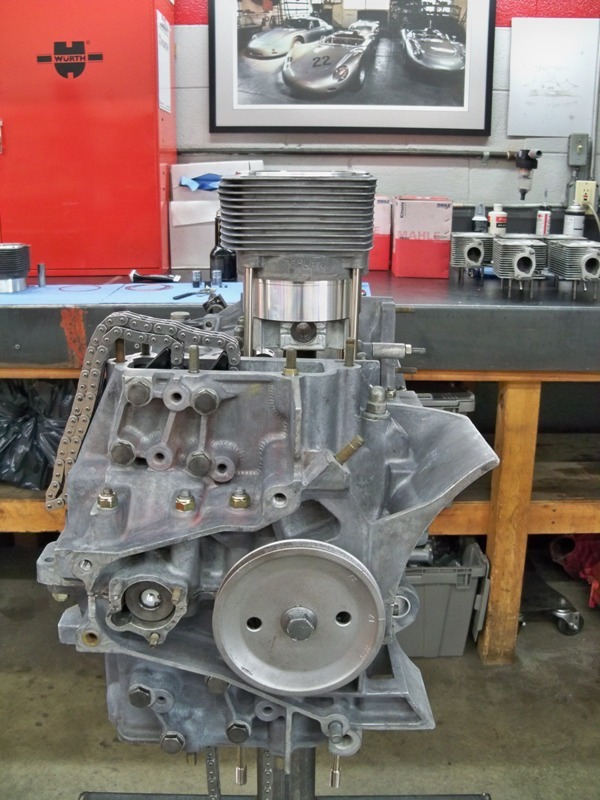 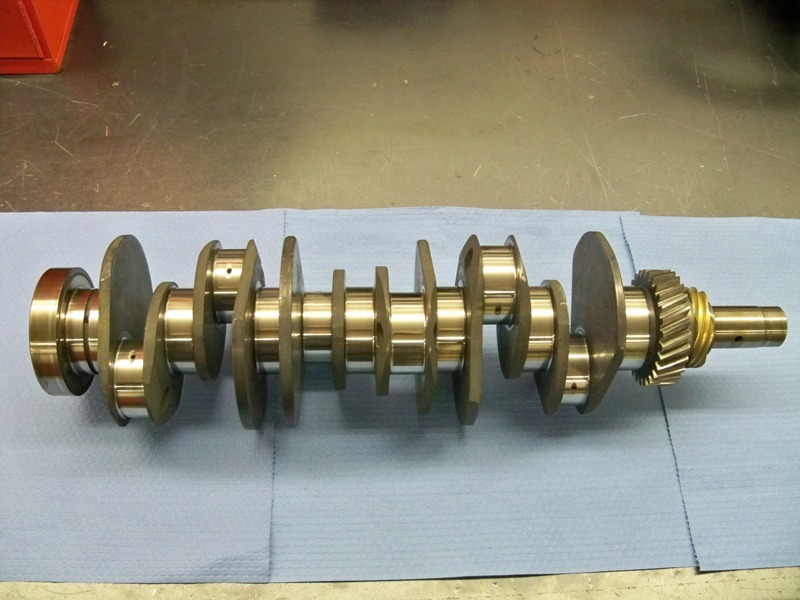 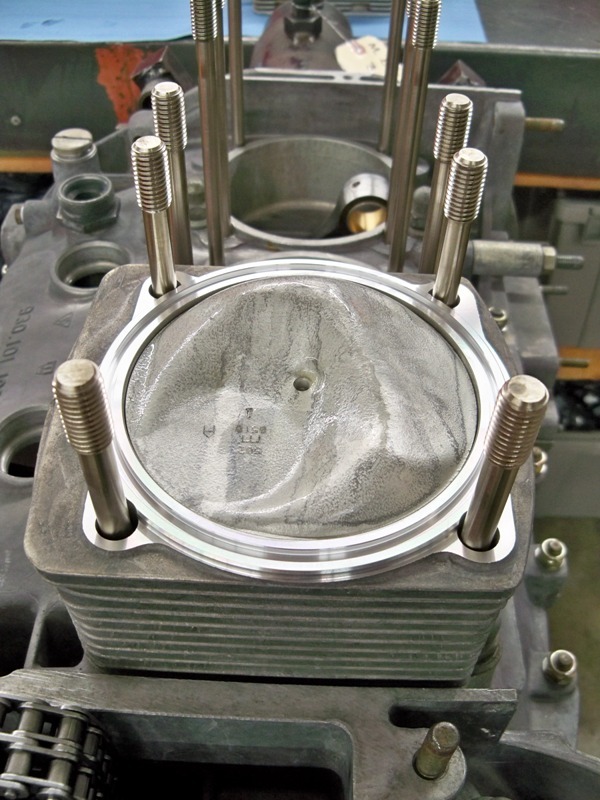 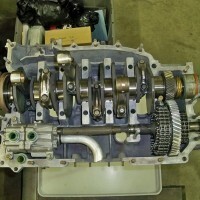 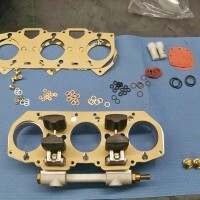 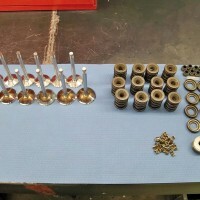 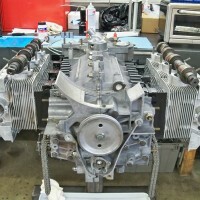 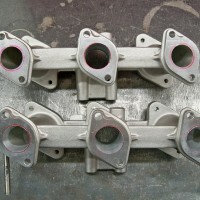 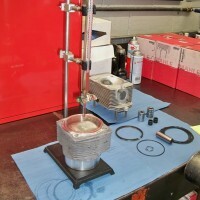 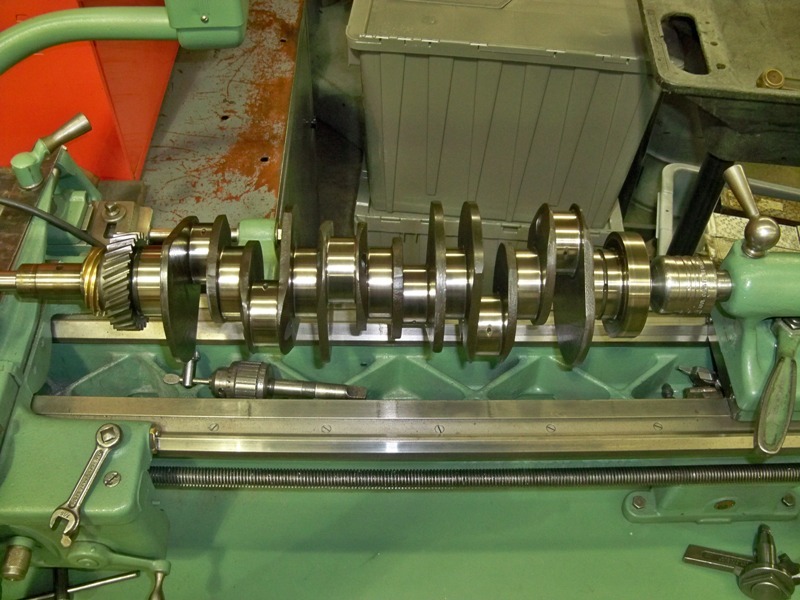 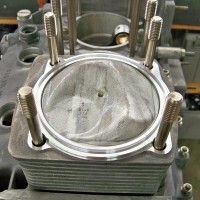 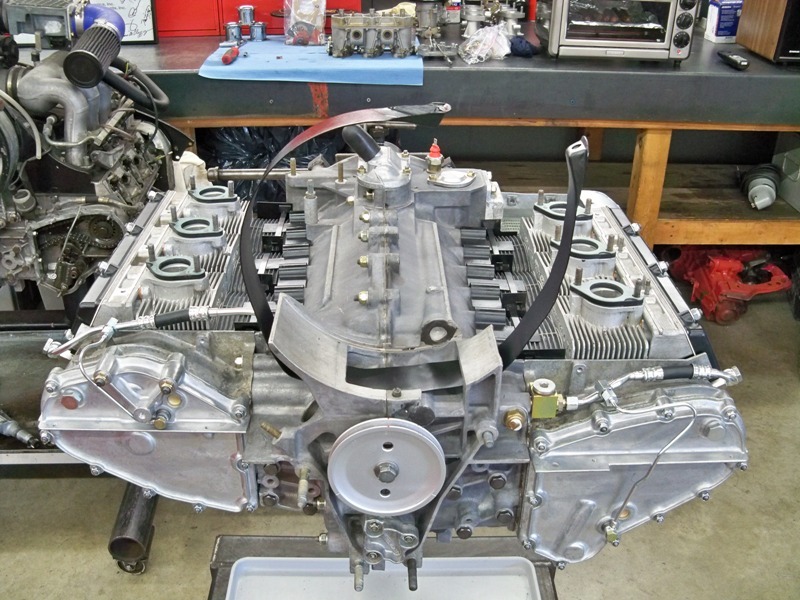 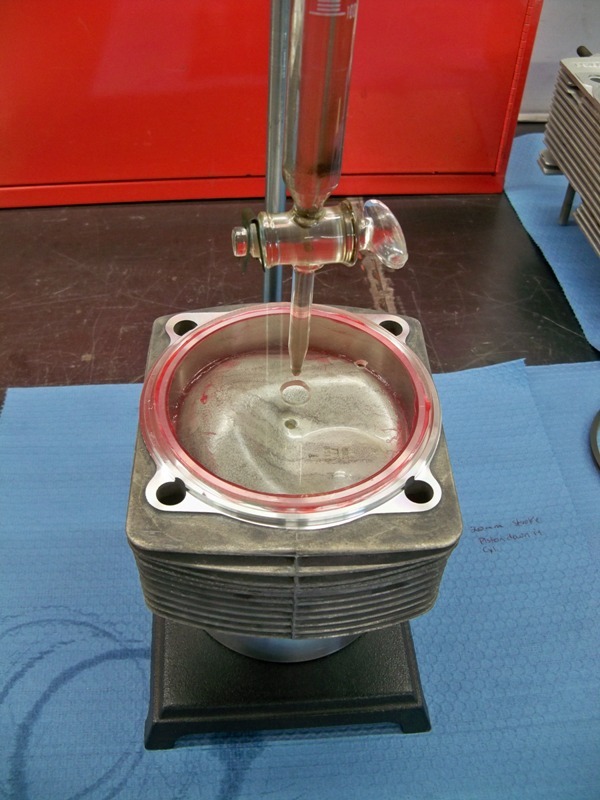 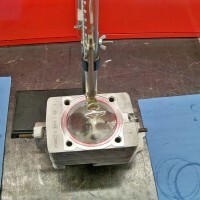 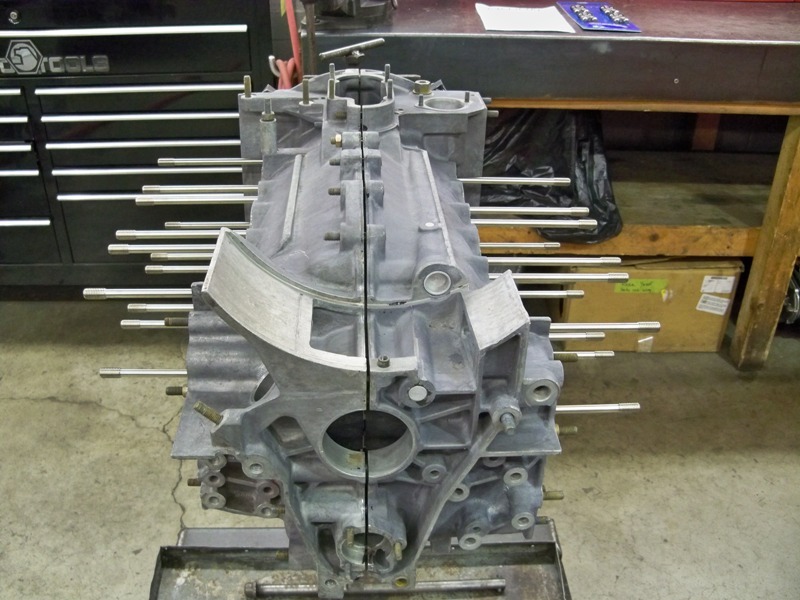 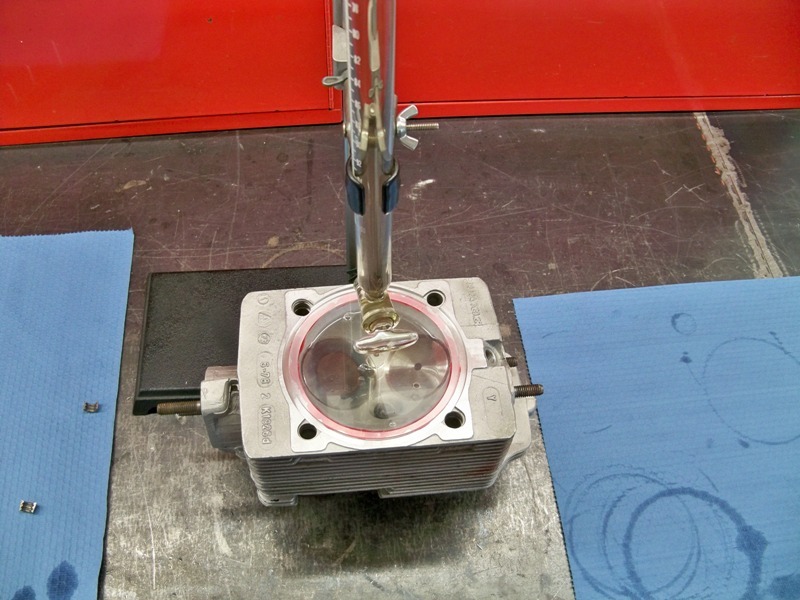 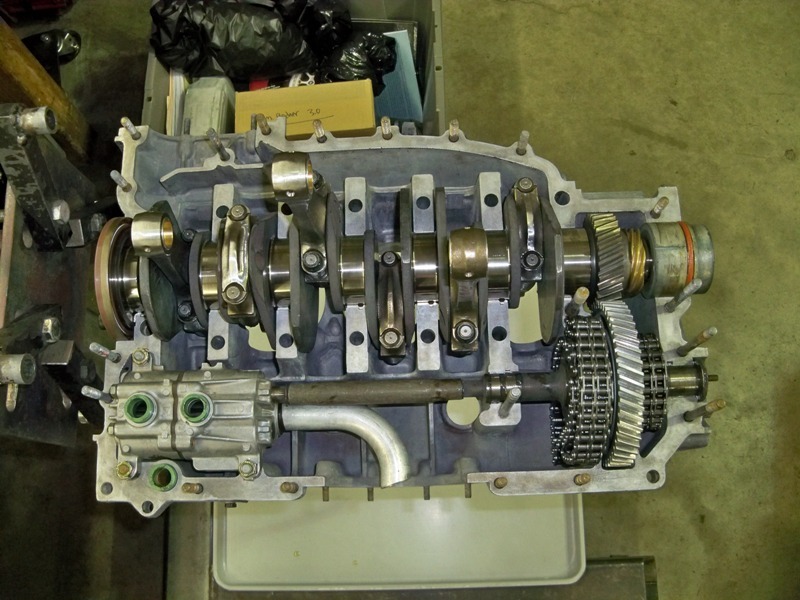 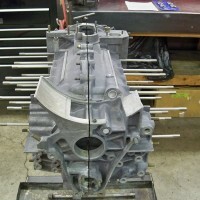 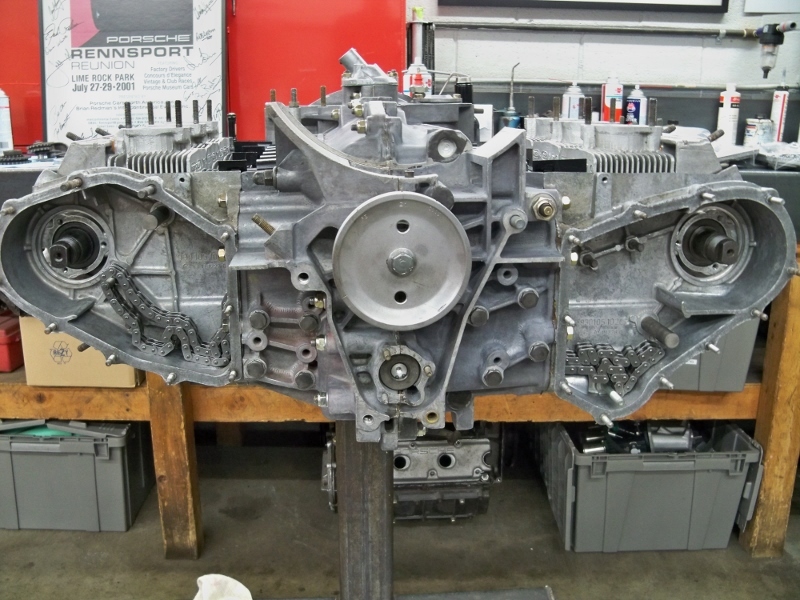 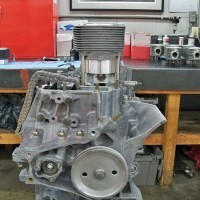 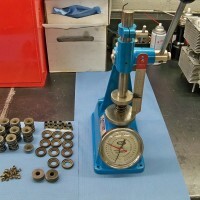 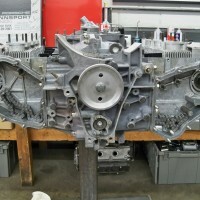 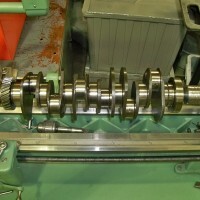 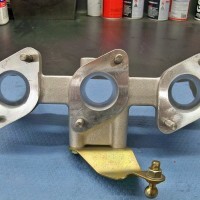 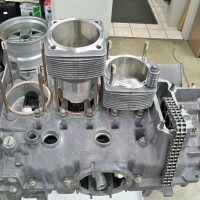 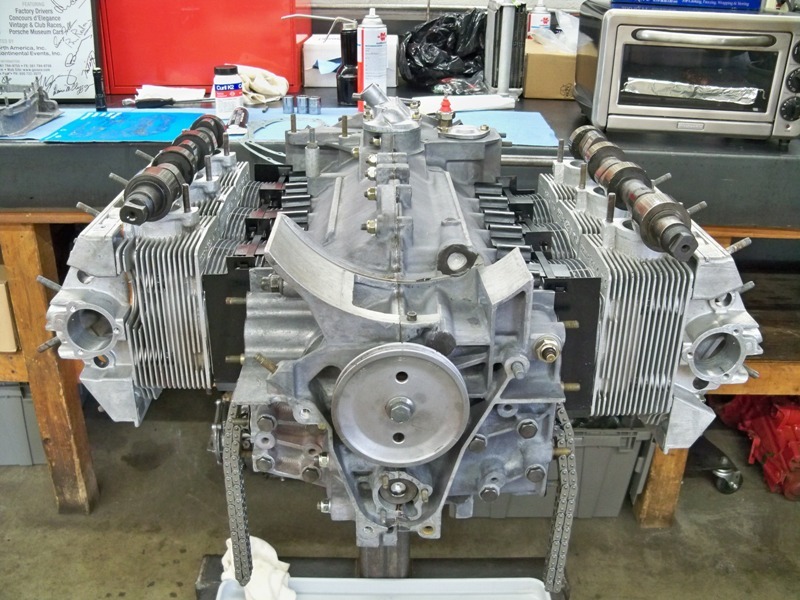 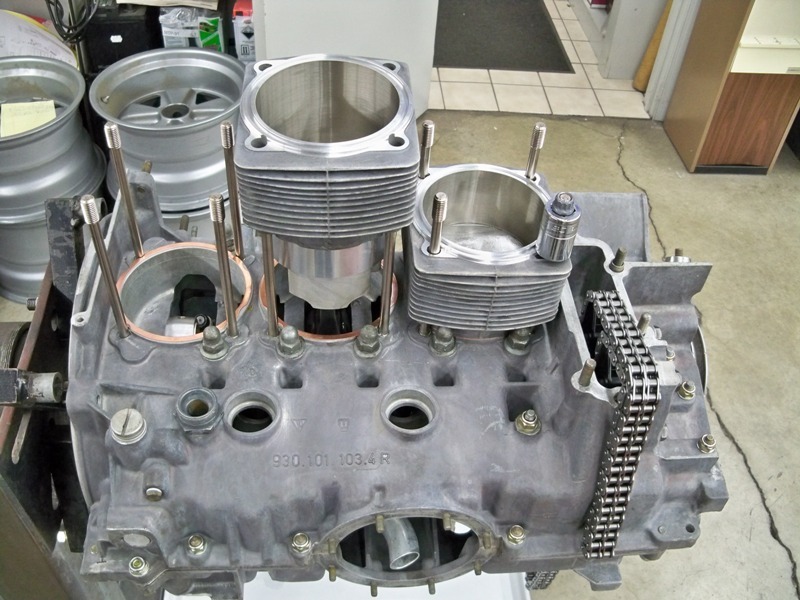 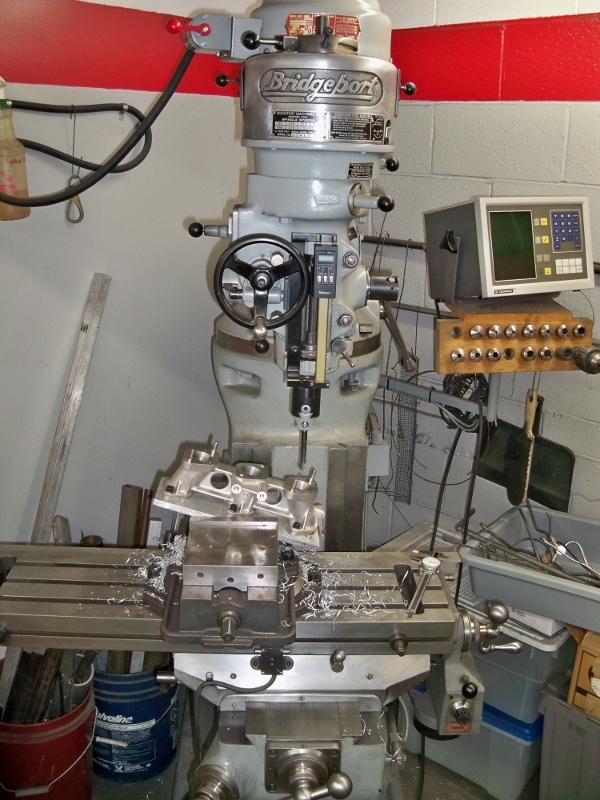 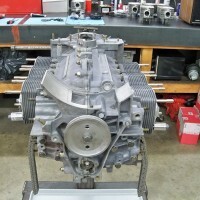 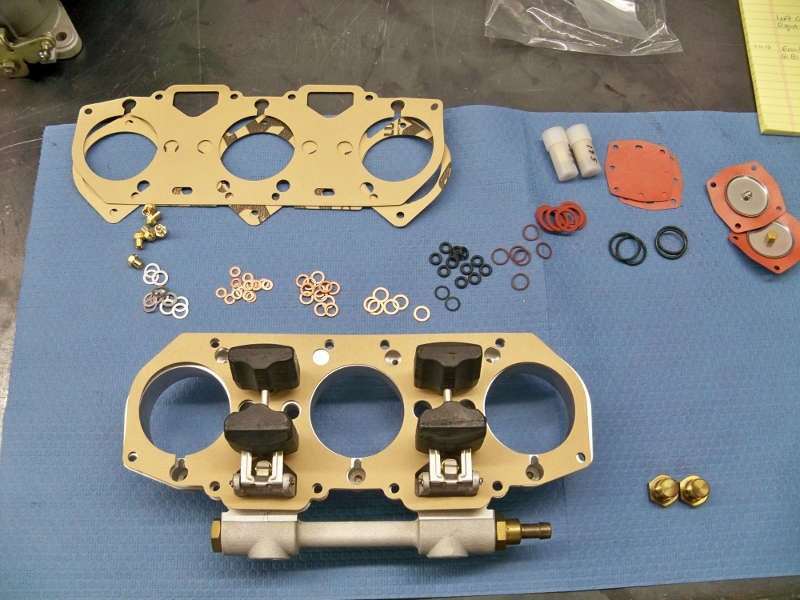 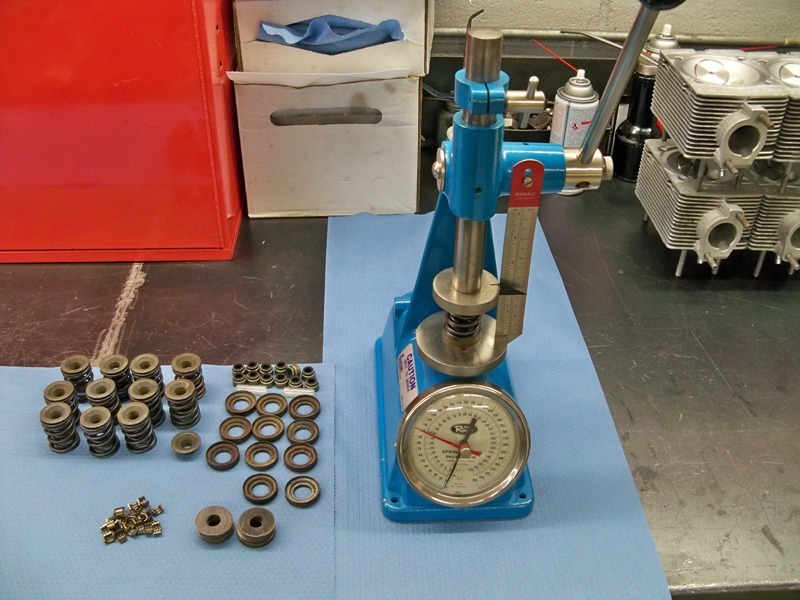 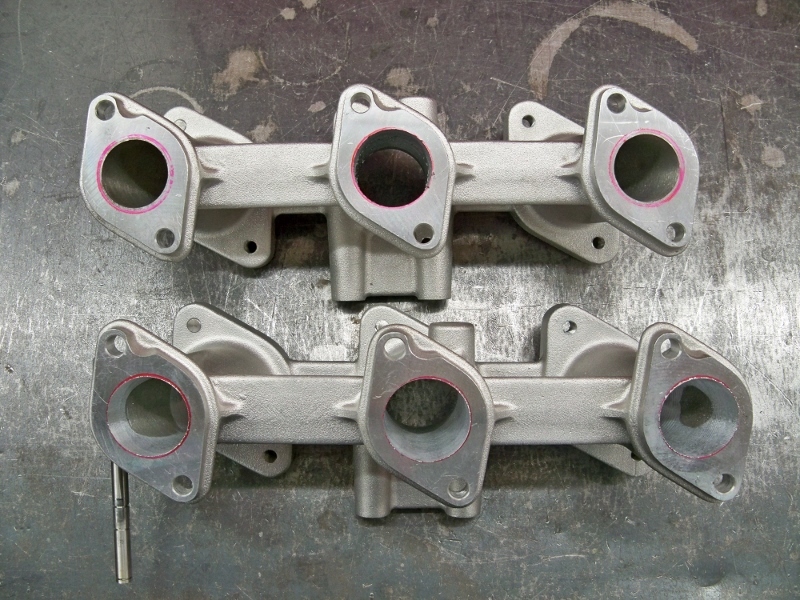 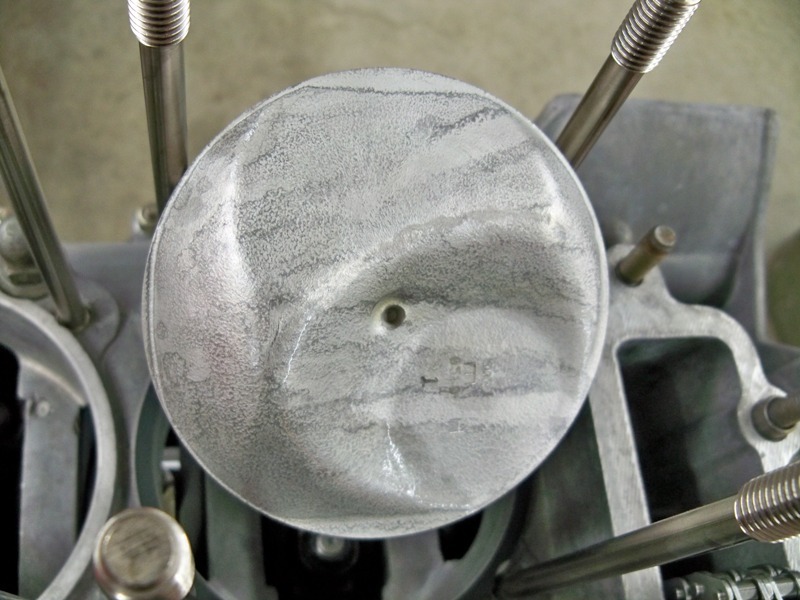 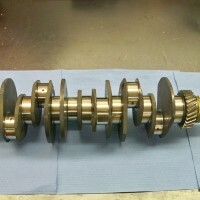 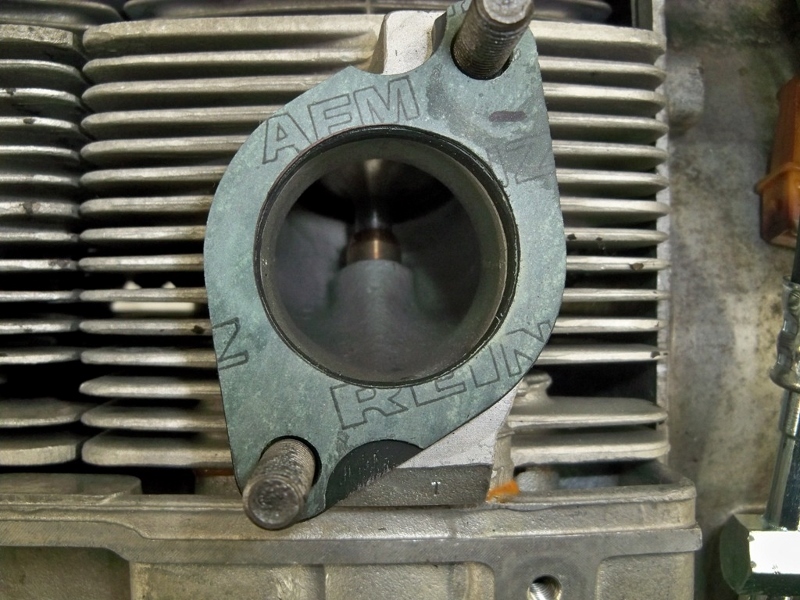 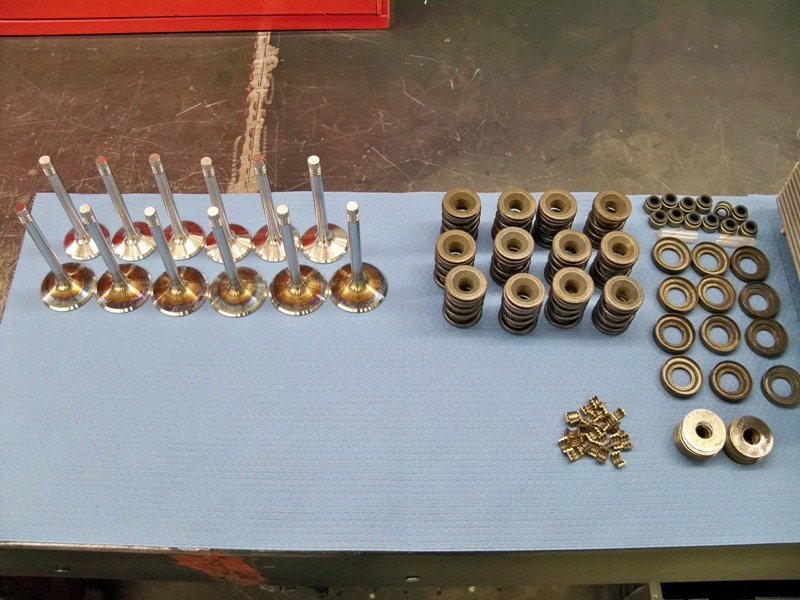 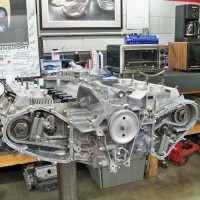 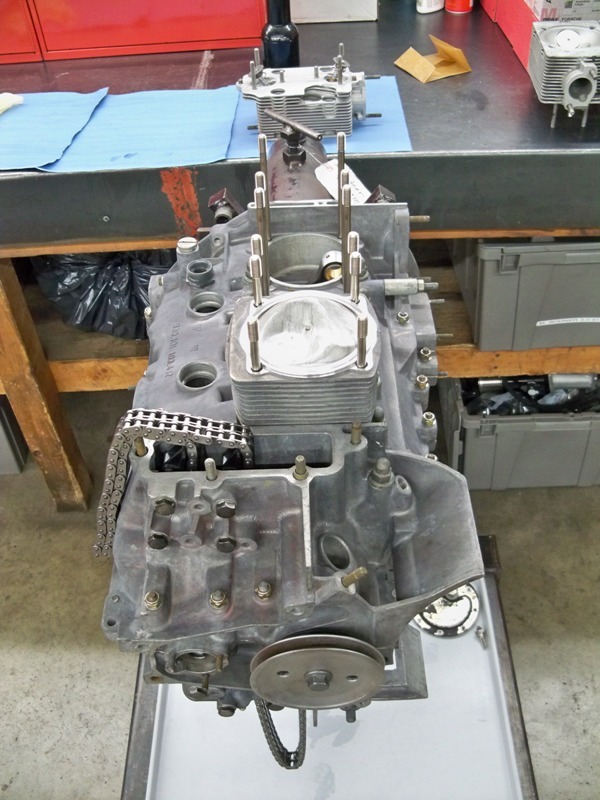 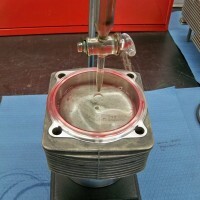 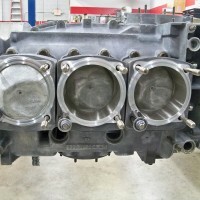 This project shows a complete rebuild for this 3.0L engine. 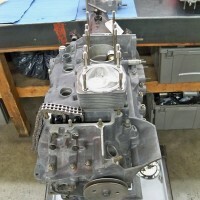 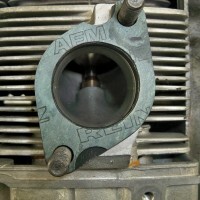 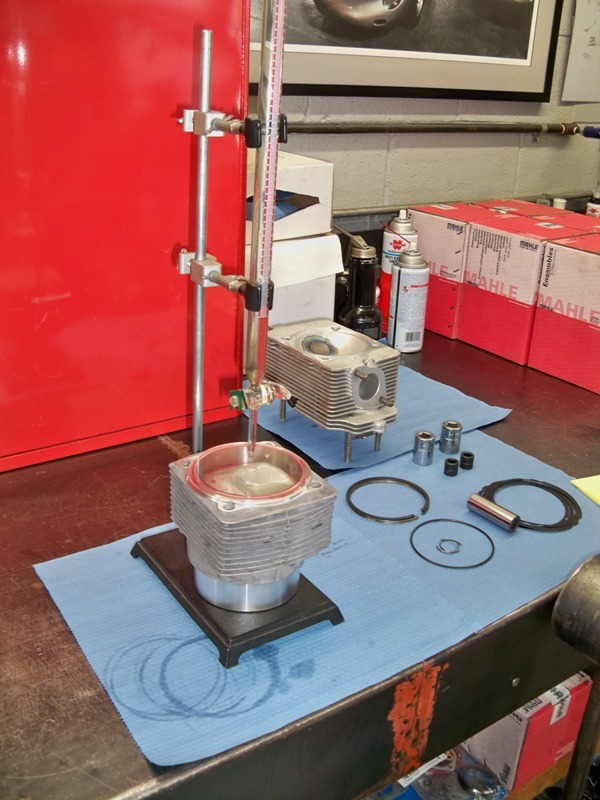 We converted it to Euro 3.0 spec with factory Mahle 9.5-1 compression ratio pistons and cylinders. 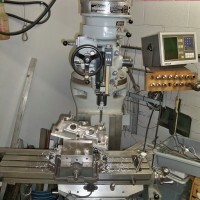 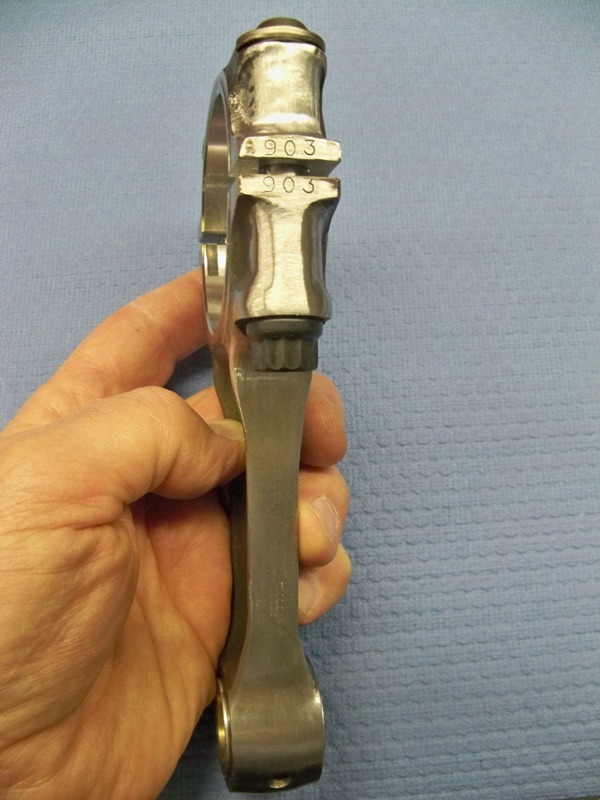 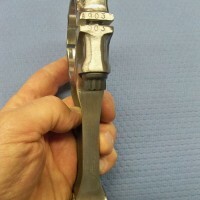 Click here to view the conversion project.